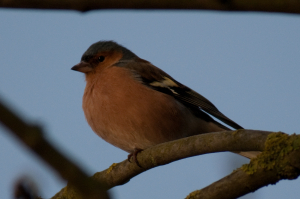 Observation - Male Chaffinch - UK and Ireland. Description: Still looking for Brambling - happy to settle for this very smart bird though. Still looking for Brambling - happy to settle for this very smart bird though.